WORKSHOP: This week we are excited to offer our guests three special Workshops. 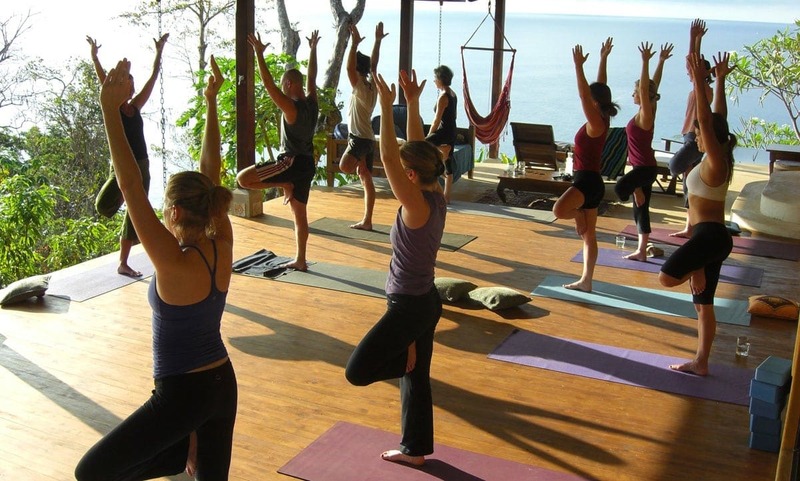 Partner Yoga, Tantsu Yoga, and Awakening the Senses. Please see below for more information on each of the Workshops. Natalia is a 34 year old Costa Rican who is passionate about different healing modalities. She has been involved in yoga, bodywork and healing arts since the age of 16, when she recognized that this path touched her soul and awakened her desire of learning more about the beautiful mystery of live. 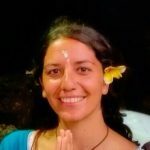 She first studied during 4 years at the GAIA Holistic Institute in San Jose, Costa Rica to become a Holistic Balance Instructor; which involves several techniques including Holistic Massage, Reflexology, Deep Tissue, Reiki, Bio alimentation, Bio Creation and Holistic Hypnotherapy. At the same time she took a program in the same Institute to become a Yoga Teacher, specialized in Sufi Yoga, Hatha Yoga, Yoga Assisted Stretching, Gaia Yoga; Sound Healing Vibrations and Meditation. A few years later, she did her 300-hour Yoga Teacher Training in Hatha Yoga in San José and then another 200-hour Yoga Teacher Training of Anusara Yoga Institute with International teachers. In 2005 she started to explore Aquatic Bodywork where she found one of her favorite and profound passions, and in 2011 became a Watsu and Aquadinamic Instructor. Since then she has been providing Watsu trainings and organizing different Water Healing Workshops around the world, and this year she is developing the International Institute of Aquatic Therapy in Costa Rica. In 2006 and 2012 she travelled to Thailand to learn Thai Massage and abdominal Massage (Chi Nei Tsang) and during 2014 she spent half a year living in Bali, Indonesia teaching yoga, and learning other healing modalities. 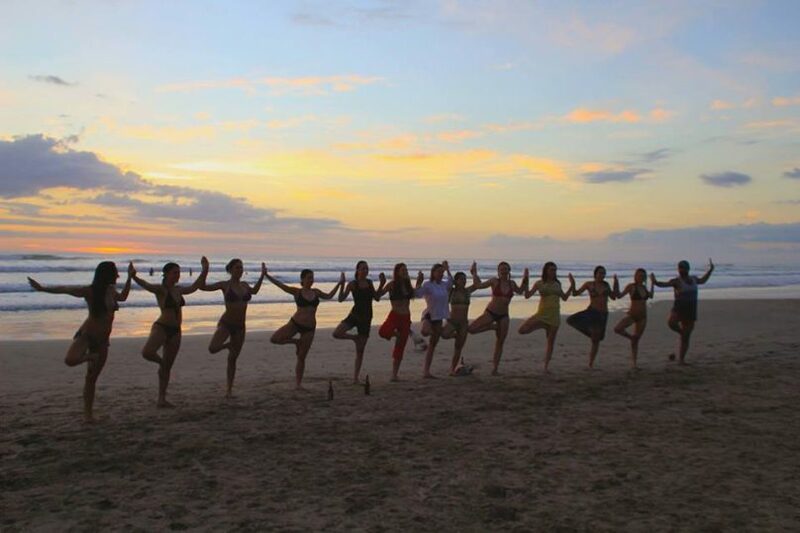 Besides the holistic vision, as a complementary tool, Natalia studied Physical Therapy at Santa Paula’s College in San Jose, and is the Funder of Tribu Yoga and Watsu Costa Rica. She lives in San José with her husband Simon and she loves to travel to different parts of the world to keep learning and sharing her gifts with love and passion. Life is a beautiful journey and each second counts. Every time we are on our Yoga mat, we have the choice to connect to the source of healing energy, which makes us feel inspired, content and fully connected to our true nature. When we feel our bodies, mind and souls connected to the fountain of wellness, we feel empowered to achieve the life of our dreams. My intention in each yoga class is to help you find those ways of connection, where the inner light shines and we feel complete. Body, mind and soul feel at home. Choosing different yoga styles like Hatha Yoga with active and creative movements, Gaia Yoga with conscious healing sounds, Restorative Yoga to rest deeply and restore each cell of the body, Therapeutic Yoga following the principles of alignment of Anusara Yoga, different ways of active and passive Meditation and Intelligent Movement, we will have a lot of fun awakening our own consciousness and the consciousness of the planet!